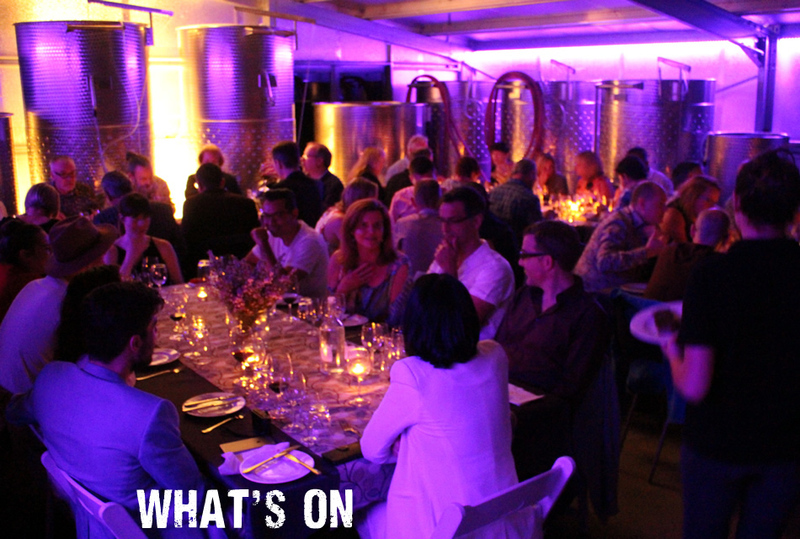 Gold coin donation for Wine Tasting from 18 December 2017 until 7 January 2018 in support of Diabetes Australia in recognition of our daughter Cait who was diagnosed with Type 1 diabetes on 20 December 2005 – her 5th birthday. 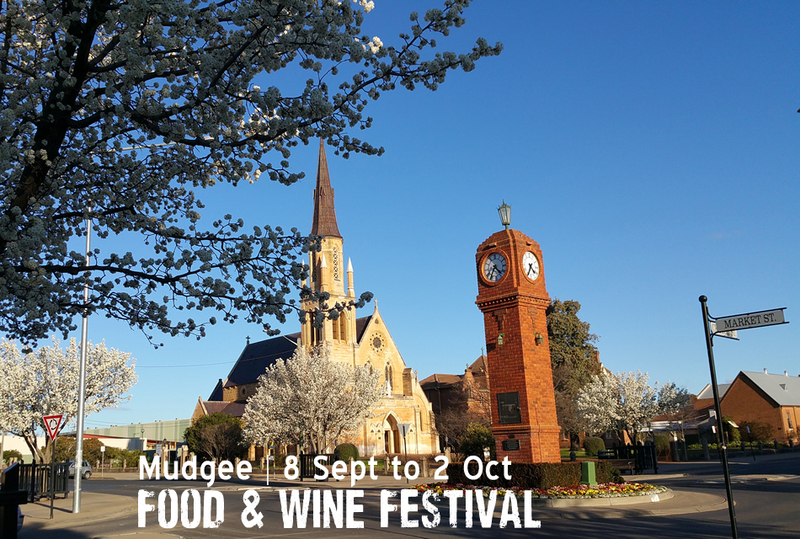 Unlocked an amazing food and drink matching journey throughout the Mudgee Region…. Overlooking the SHORT SHEEP Vineyard. 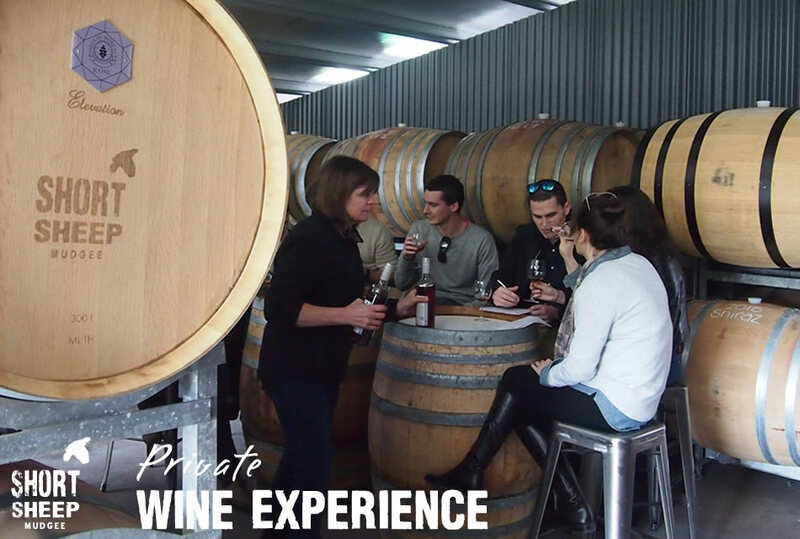 Featuring some wines that are not available during normal Micro-Winery tastings, enjoy a guided wine tasting & tour of the Micro-Winery, followed by a generous cheese platter, a sweet treat and glass of your selected wine on the deck at twilight with Head Ram & Ewe, Tony & Sue. 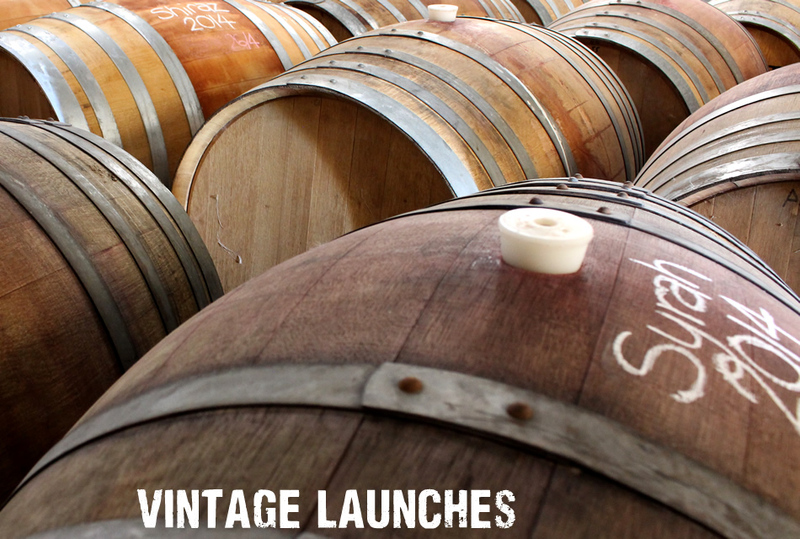 Wanted to know a little more about wine-making? 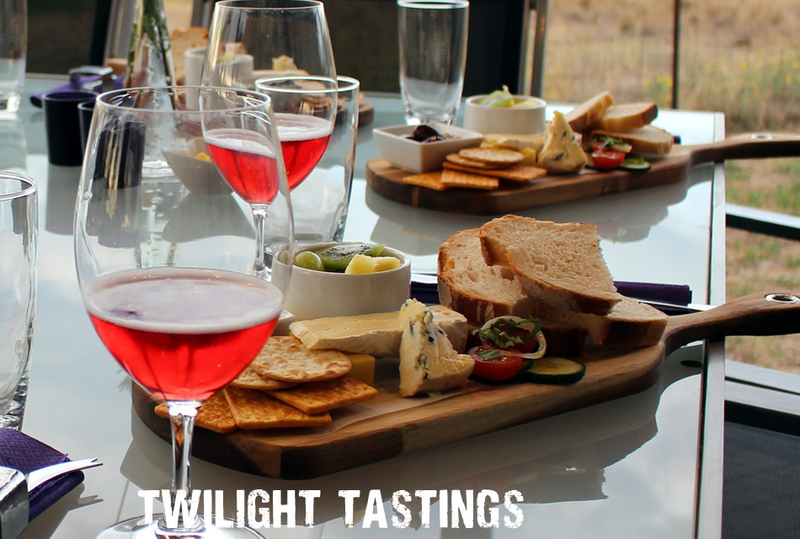 An enjoyable guided wine tasting for those new to wine or those that know a bit more, with shared cheese boards. 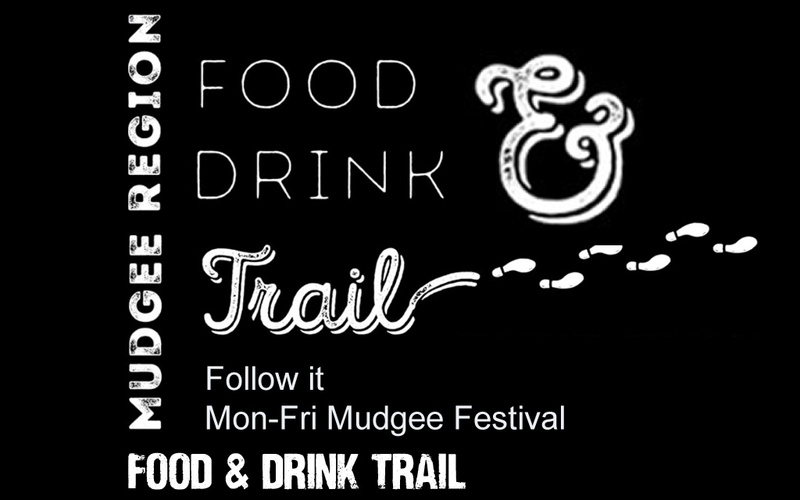 For families, groups of friends or colleagues of 6 or more. The Head Ram & Ewe are delighted to host the Black Sheep Round-UP to say thanks to Champions & their partner for being part of the FLOCK. 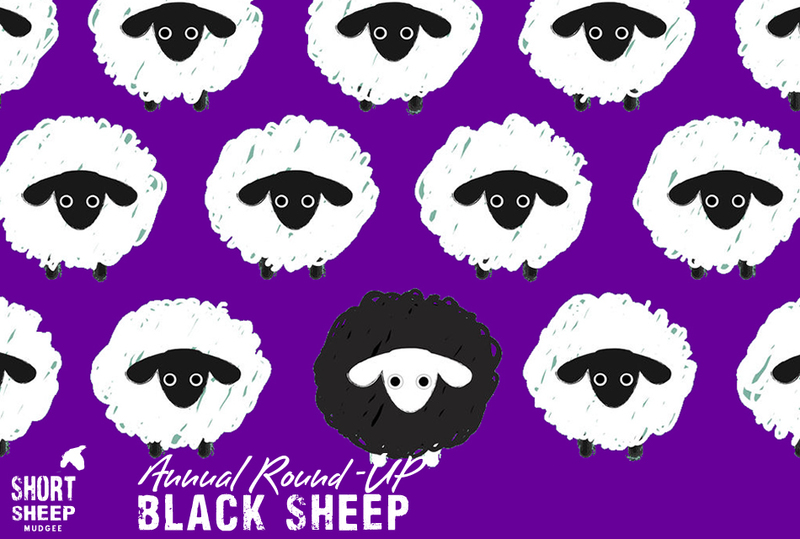 In the English language, “Black Sheep” is an idiom used to describe an odd or disreputable member of a group, especially within a family; these sheep stand out in the flock! 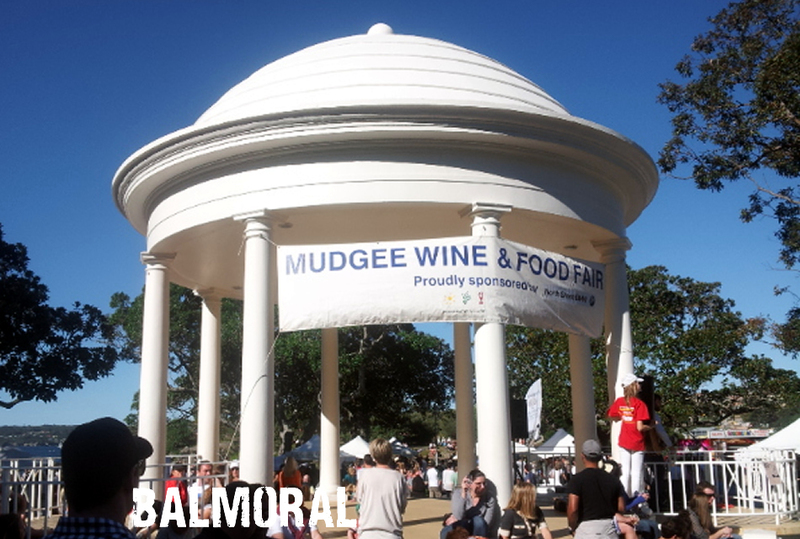 Mudgee event with other wineries.